We usually called long-necked dinosaurs as Sauropods. It’s very easy to memorize, because they have common characteristics like long tails, long necks, four legs and of course, they’re herbivorous. Their neck was used to foraging high in trees to get their food. Now we will list the long-necked dinosaurs, although it’s not all, but we giving you top 5 long-necked dinosaurs. Take a look. 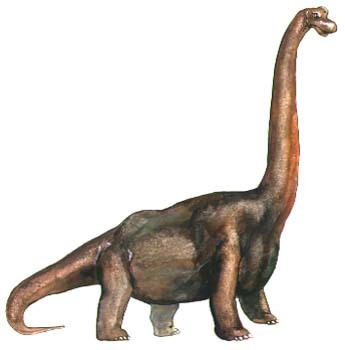 Apatosaurus used its peg-like teeth to strip leaves from bushes or trees. Apatosaurus use its tail to defend itself from carnivore. It’s 70 feet long and 35 tons in weight! Usually called as Brontosaurus, although the name is wrong label. 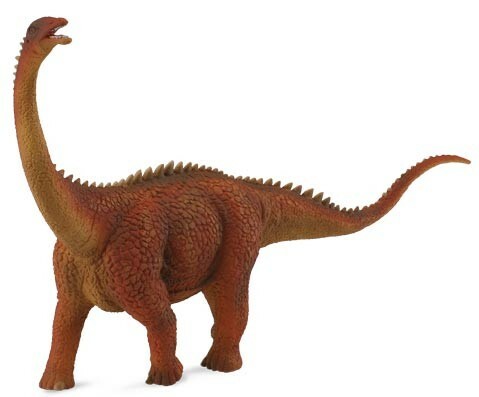 Lived it 150 million years ago during late Jurassic period, Diplodocus is herbivorous dinosaur that had four strong legs with super-long neck. 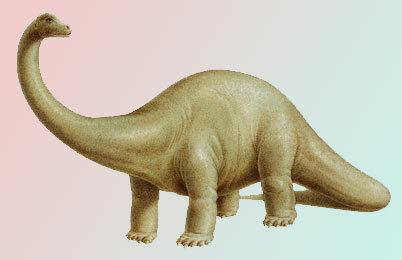 Same like Apatosaurus, Diplodocus also used its tail to whip predator. Measured in 99 feet in length and 16 tons in weight! Firstly found in North America in 1877. Its name was from Greek language means “arm lizard”. 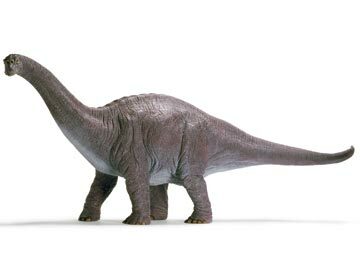 Brachiosaurus was lived in North America and Africa during Jurassic periods. 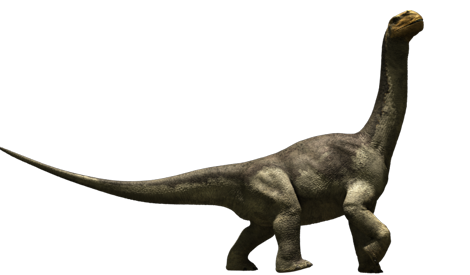 Known as herbivorous dinosaur with 75 feet long and 42 feet tall. How about the weight? Yes, it is 89-90 tons! Found in 1877, called as Camarasaurus because it’s like chambered lizard. Mostly lived in North America during the Jurassic period. Camarasaurus use swallowed stones to grind their food. They act like modern birds! It’s about 60 feet long with 20 tons in weight! Found at Ojo Alamo Formation in New Mexico, Alamosaurus was herbivorous dinosaur who lived in North America between 70-65 million years ago. Its extinct during Mesozoic Era. Alamosaurus was 69 feet long and 33 tons in weight.